Adults & children: $6.00/person (under age one: free) Museum will honor individual museum memberships. Provide a list of the CMSD members before your visit. 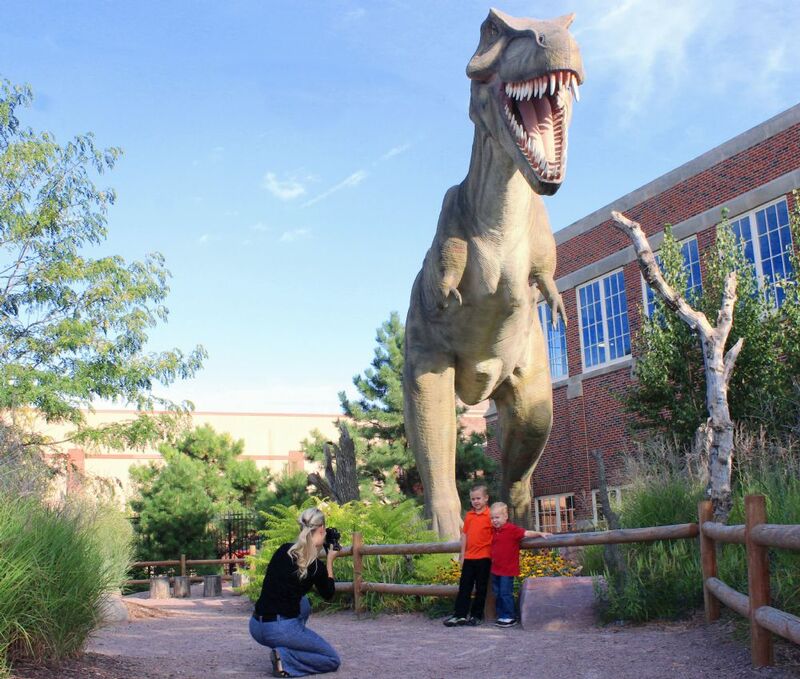 Museum hosts playgroups, school field trips from preschool to elementary students, homeschool groups, & other groups. Reservations for visits of 10 or more are required. Make reservations at least 2 weeks in advance. A ratio of 1 adult for every 5 children. Reserve a private free lunch space (subject to availability) for your group to bring their own sack lunches or purchase a healthy, sack lunches that include half of a turkey & cheese bagel sandwich, fruit, vegetables, pretzels and milk for $4 per student. Payment can be made the day of the visit. Discuss this option when reserving your field trip. Make reservations at least 2 weeks in advance.